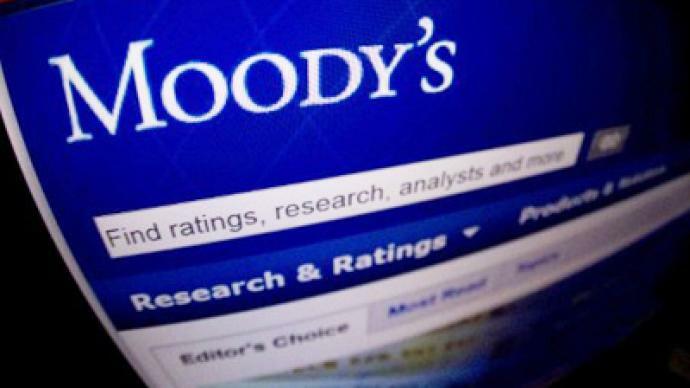 Financial rating agency Moody’s has downgraded Greece’s credit rating to the lowest possible level. It’s the third credit agency to take Greece down a notch or two recently, raising the question - is a Greek meltdown inevitable? 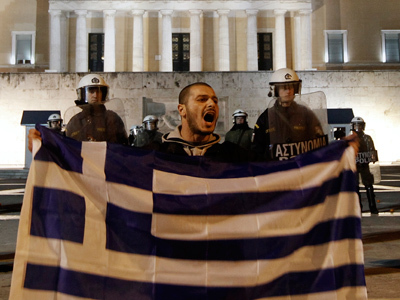 Moody’s downgraded Greece’s rating from Ca to C on the basis that the possibility of a debt default remains high. The agency says C-rated bonds "are the lowest-rated class and are typically in default, with little prospect for recovery of principal or interest." The downgrade is a reaction to a debt restructuring deal with private creditors that would see them make a significant loss in their holdings. 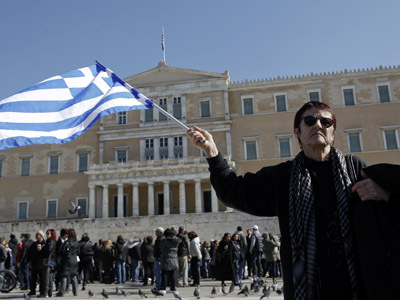 The Moody’s move follows a familiar pattern whereby ratings agencies tend to target Greece right after European leaders have taken concrete steps to avoid a Greek default. 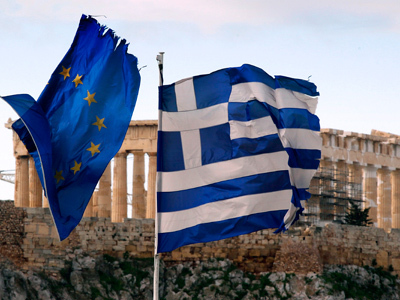 Last month, Fitch Ratings hit Greece with a two-notch sovereign debt downgrade – from CCC to C – following confirmation of a second Greek bailout. And earlier this week, Standard & Poor's cut Greece's long-term ratings to “selective default” after Athens announced a bond swap plan to ease its debt burden. 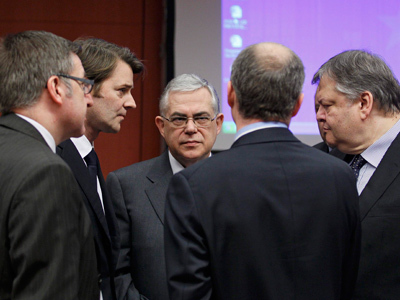 The wave of downgrades follows the belief by some economists that the Greek rescue plan is bound to fail. 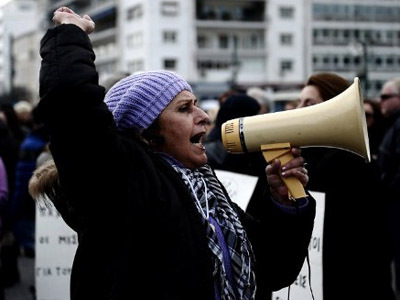 Even after deep austerity cuts that are intended to reduce government debt from 160 per cent to 120 per cent by 2020, Greece still spends more than it receives in tax revenues. While more austerity could further impoverish Greece as it struggles to dig itself out of a debt abyss, financial analyst Karl Denninger told RT the writing is already on the wall. If Denninger’s assessment is correct, Greece very well may be on the path to being the first developed country to default since World War Two. And if Athens reacts to a default by not paying interest on its bonds, its potential exit from the eurozone could threaten the future of the entire currency union.